When I showed up in Michigan for freshman orientation, I realized I was going to spend the next four years in a constant debate of "soda" vs. "pop." Midwesterners tend to say "pop," but pretty much everyone else in the country says "soda," with the exception of a few southerners who refer to all carbonated beverages as "coke." For today, and today only, I'm saying "pop" instead of "soda." This is because I want to dedicate these pop cupcakes to some diva-licious ladies, including the recently deceased Queen of Pop Whitney Houston. 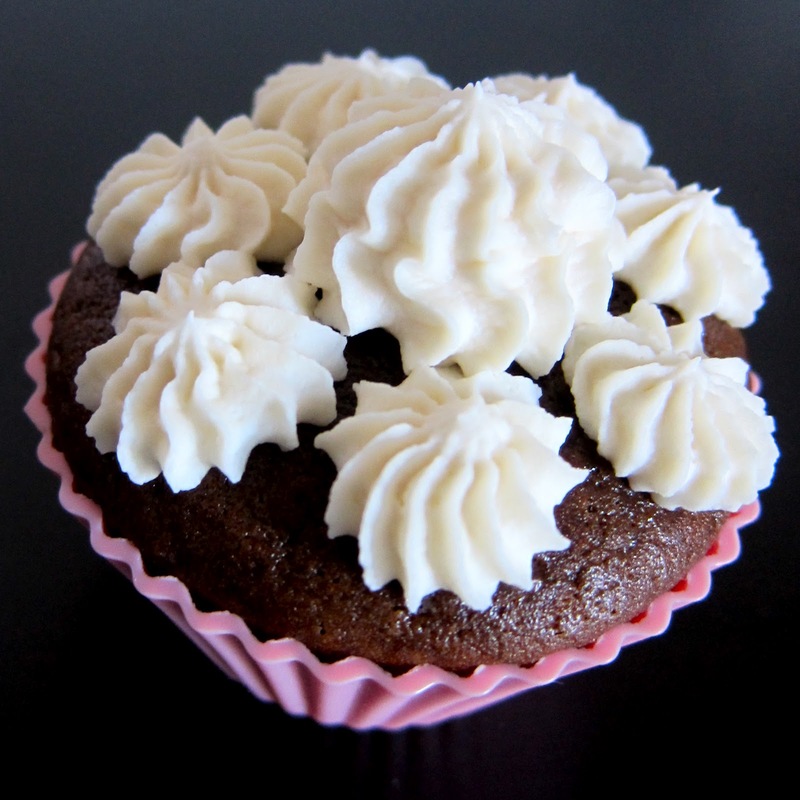 I started thinking of these Cherry Coke Cupcakes for Valentine's Day to dedicate to all my single ladies (Beyonce style), but then I realized that would leave out some of my favorite ladies. Instead, these pop cupcakes are dedicated to my favorite female pop icons AND all my single ladies (or any attached ladies who need a Valentine's Day pick-me-up). 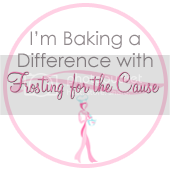 Each cupcake is frosted with a different design because all of my ladies bring something different to the table. Attitude from Beyonce, wild fashion from Lady Gaga, six grammy awards from Adele on Sunday, and an incredible voice I won't forget from Whitney. These are just a few of the fabulous ladies I'm thinking of, but I made enough cupcakes to honor many more. So, pick a pop icon and get baking! Happy Valentine's Day! To top these cupcakes, I considered making a maraschino cherry buttercream frosting, but I felt a little sick just thinking about how sweet that would likely taste. 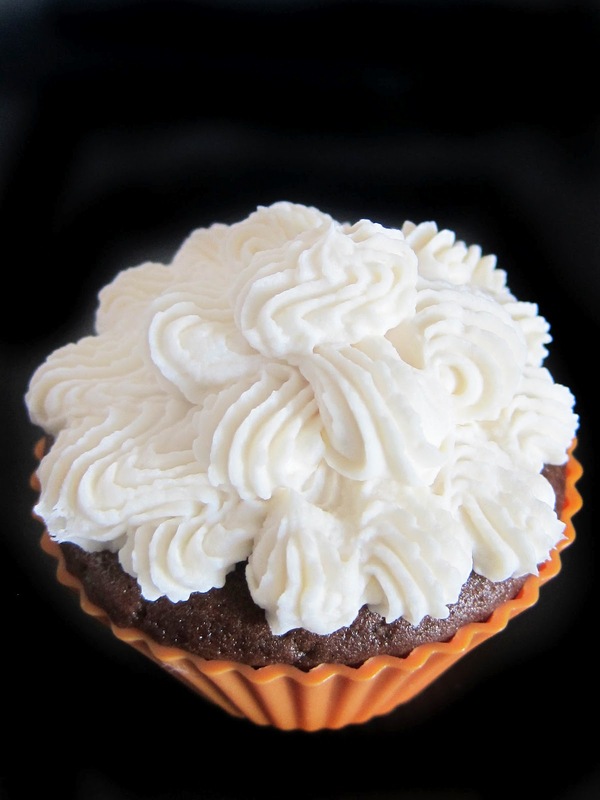 A lot of cherry coke recipes online are called "Cherry Coke Float Cupcakes" and are topped with whipped cream, but I was worried whipped cream wouldn't survive the commute to work. Then I found a recipe for "sturdy whipped cream," which is essentially just whipped cream with a cream cheese base. This way, the result is light and fluffy, not too sweet from cups and cups of powdered sugar, and solid enough to pipe and hold its shape. 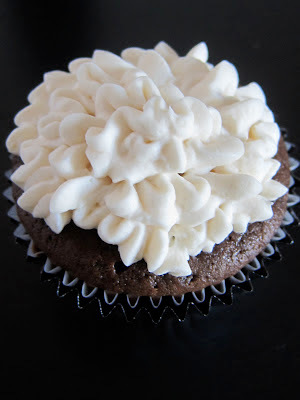 Essentially, you get a cross between whipped cream and cream cheese frosting! Yum! Happy Baking and Happy Valentines Day!